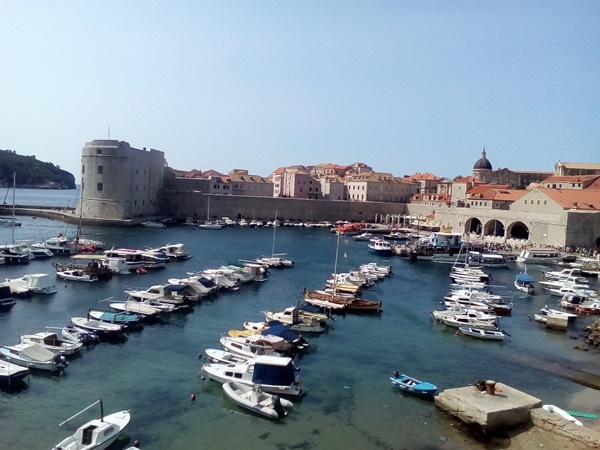 There are many reasons to visit Croatia: rich history, cultural heritage, beautiful nature, delicious food and wines and pleasant weather and climate. The best way to experience all this is to book an organised tours of Croatia. Croatia has become one of Europe's top travel destinations. Its capital Zagreb, which is situated in the north-west of the country, has become very popular lately among travellers to Croatia. When visiting Zagreb you should take a cable car to the Upper Town and enjoy the stunning views of the city roofs. Visit Lotrscak Tower, St Catherine's Church and the Stone Gate. Take an easy stroll down Tkalciceva street until you reach Dolac Market and Ban Jelacic Square. There is so much to do in Zagreb, from visiting museums and theatres, dining in a variety of restaurants or going shopping throughout the city. 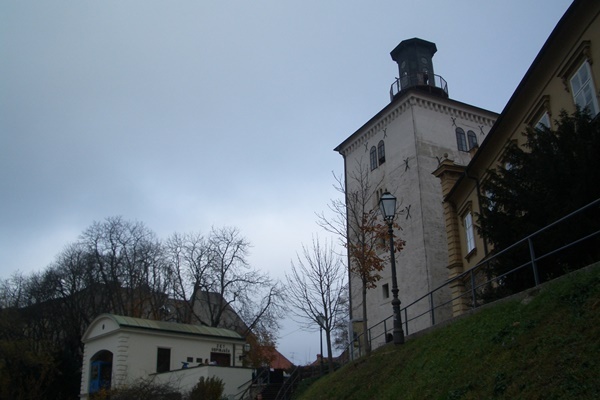 While in Zagreb, you should visit nearby Zagorje, where you can explore medieval castles and get an insight into the centuries of Croatia's rich history. South of Zagreb the Plitvice Lakes are situated. This national park consists of 16 beautiful lakes, which are connected by a series of waterfalls. Hiking trails and boardwalks that go over the lakes allow you to enjoy amazing views of the lakes and the surrounding rich forests. The Krka National Park lies about 10 km inland from Sibenik. The park's top attraction are its magnificent waterfalls, including the famous Skradinski buk. There is a wide variety of both flora and fauna in the park. When visiting Croatia's coast, don't skip the cities of Split, Sibenik and Zadar. These cities have some fantastic sights, excellent dining options, nightlife, plenty of beach opportunities and lots of choice for those wanting a day trip. The historic city of Dubrovnik, situated in the very south of Croatia, is the most visited destination of this country. Historical monuments, interesting summer events and beautiful beaches make ideal combination for amazing holiday or just a short break. The peninsula of Istria, set close to Slovenia and Italy, is an ideal travel destination with its picturesque cities along the coast and small villages inland. Istria is a perfect gastro destination as it offers amazing food based on meat and fish, seasonal vegetables and aromatic spices. In addition, Istrian wines and olive oils are of great quality. Many companies offer a range of multi-day tours of Croatia. This kind of tours usually combine summer activities, exploring culture and history of the area and delicious local food. Check out below companies that offer the best organised multi-day tours of Croatia.